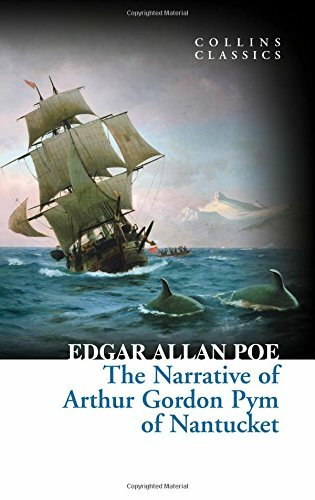 From the author of â€œThe Tell-Tale Heart,â€ â€œThe Pit and the Pendulum,â€ and â€œThe Murders in the Rue Morgueâ€. . . 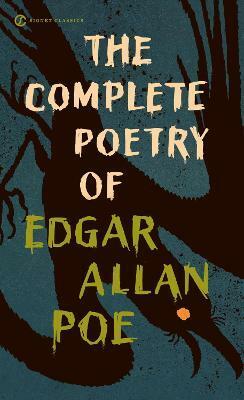 Although best known for his short stories, Edgar Allan Poe was by nature and choice a poet. This edition of his complete poetry illustrates the transcendent world of unity and ultimate beauty he created in his verse. 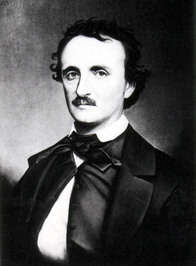 From his exquisite lyric â€œTo Helenâ€ to his immortal masterpieces â€œAnnabel Lee,â€ â€œThe Bells,â€ and â€œThe Raven,â€ Poe stands beside the celebrated English Romantic poets Shelley, Byron, and Keats, and his haunting, sensuous poetic vision profoundly influenced the Victorian giants Swinburne, Tennyson, and Rossetti. 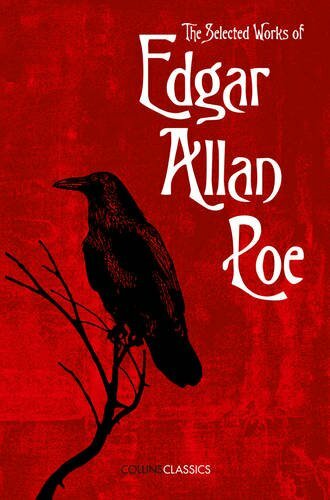 Today his dark side speaks eloquently to contemporary readers in his poems, such as â€œThe Haunted Palaceâ€ and â€œThe Conqueror Worm,â€ with their powerful images of madness and the macabre. 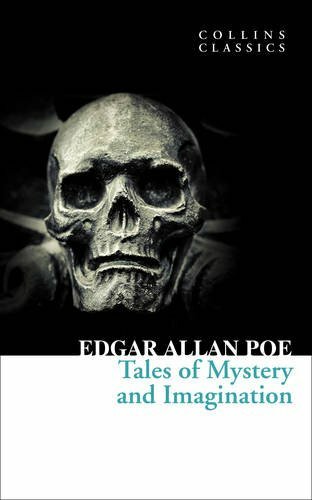 But even at the end of his life, Poe reached out to his art for comfort and courage, giving us in â€œEldoradoâ€ a talisman to hold during our darkest momentsâ€”a timeless gift from an American writer.